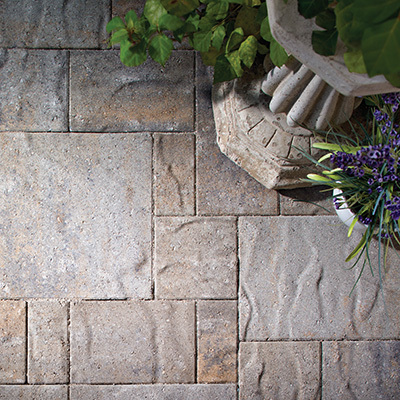 Durable, stylish and versatile, Belgard Commercial’s interlocking concrete pavers are practical for a variety of commercial paving stone applications. 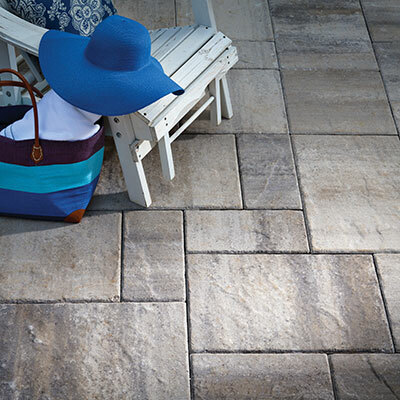 Our selection of durable interlocking pavers includes paving stones in multiple sizes, shapes and textures to complement traditional or contemporary styles. 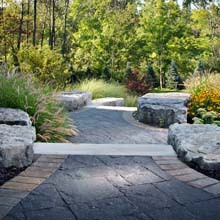 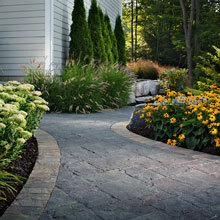 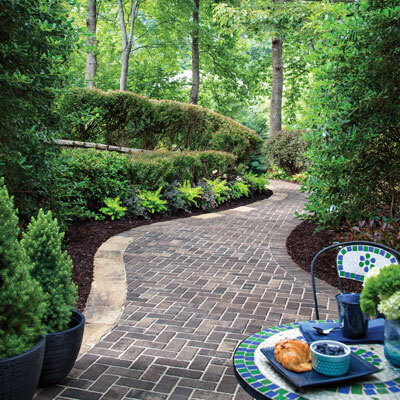 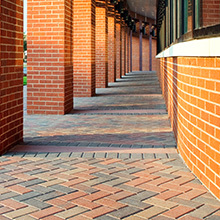 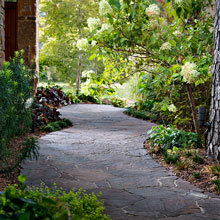 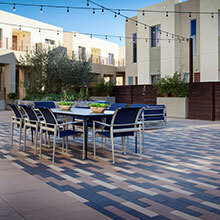 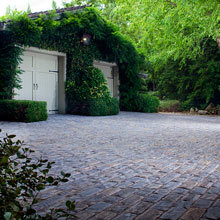 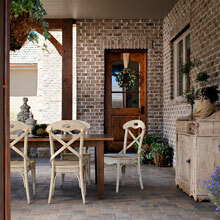 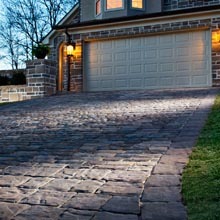 Our pavers are ideal for high traffic walkways, driveways, patios and terraces. 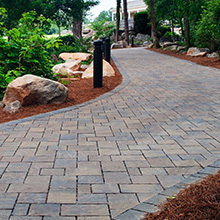 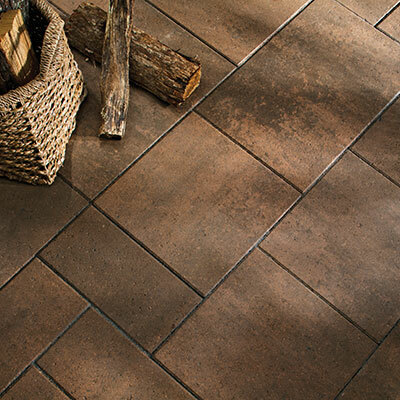 Browse our selection of interlocking stone pavers for more details.